Berroco Vintage® is one of my go-to yarns—I love that it’s soft, comes in tons of colors, and can be thrown in the washing machine with no fear. I’ve knit garments for myself with it and more than one baby blanket using this yarn, but lately I’ve been loving the near-instant gratification that comes with using slightly heavier yarns. So it’s little wonder that Berroco Vintage Chunky® has caught my eye! Like Vintage, Vintage Chunky is a blend of 52% acrylic, 40% wool, and 8% nylon. Chunky comes in 100 gram skeins of 136 yards. Vintage Chunky also comes in a rainbow of colors—55 to be exact! Vintage Chunky is great for textured stitches, stripes and chevrons, and shows cables in their best light. It’s a 4-ply yarn that’s bouncy and provides excellent stitch definition. I knit my swatch on the recommended US size 10 (6 mm) needle, and the fabric is compact but fluid—this would be a great gauge to knit a garment. Vintage Chunky would be ideal for a wide range of projects. I’m especially itching to cast on the Brooklin Vest from Berroco Portfolio Vol 2. This simple open-front vest has an easy checkerboard pattern on the back and deep garter stitch edges for easy, mindless knitting that results in a casual layering piece. If you want to knit something for yourself that’s a little more intricate, Vashon is a cabled sweater in which the cable stitches pop beautifully. 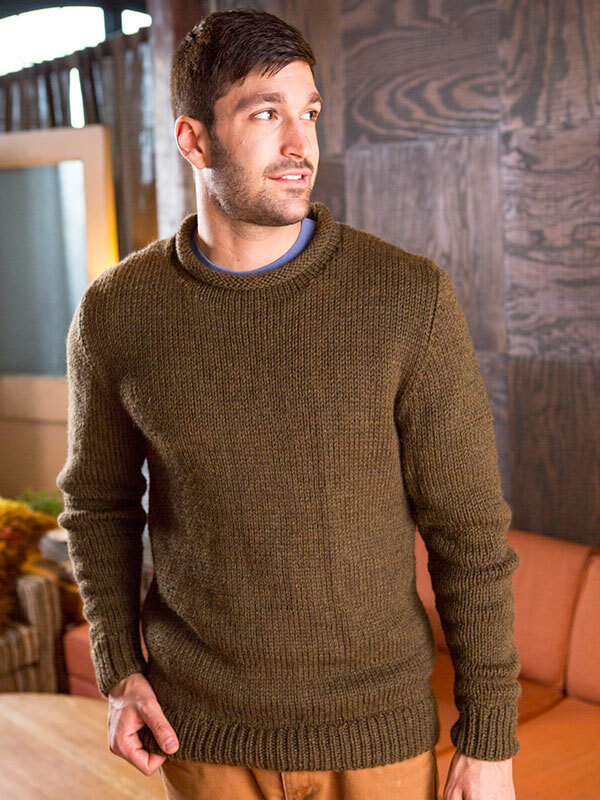 North is a quick men’s sweater knitting pattern whipped up in Berroco Vintage Chunky. Berroco Vintage Chunky is also a great option for quick kids projects, such as the Clementine Jumper or Sam (a free kids sweater pattern). The possibilities of what to knit with Berroco Vintage Chunky are endless! Love Vintage! Use it for a ton of projects. Soft and squishy and washable – what’s not to love! Love this yarn knitted a blanked from it ! 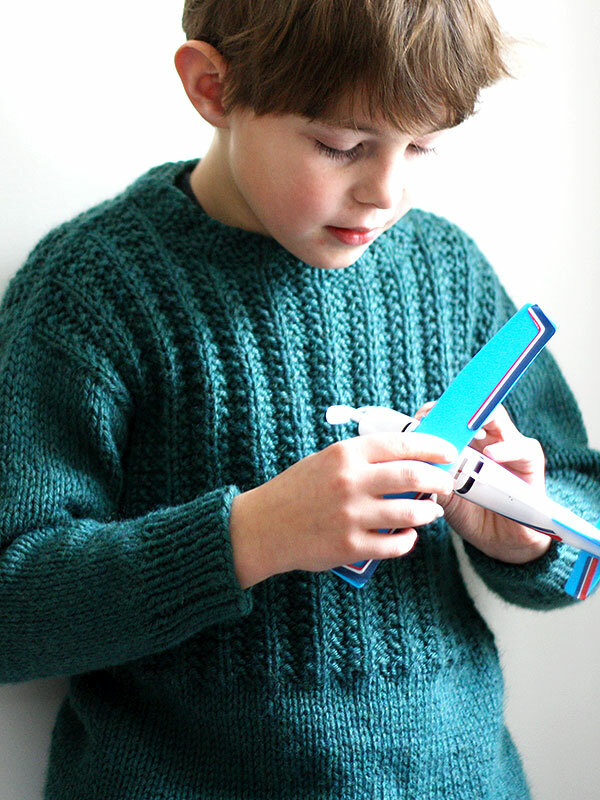 Next article Our Next Berroco Knit-along!